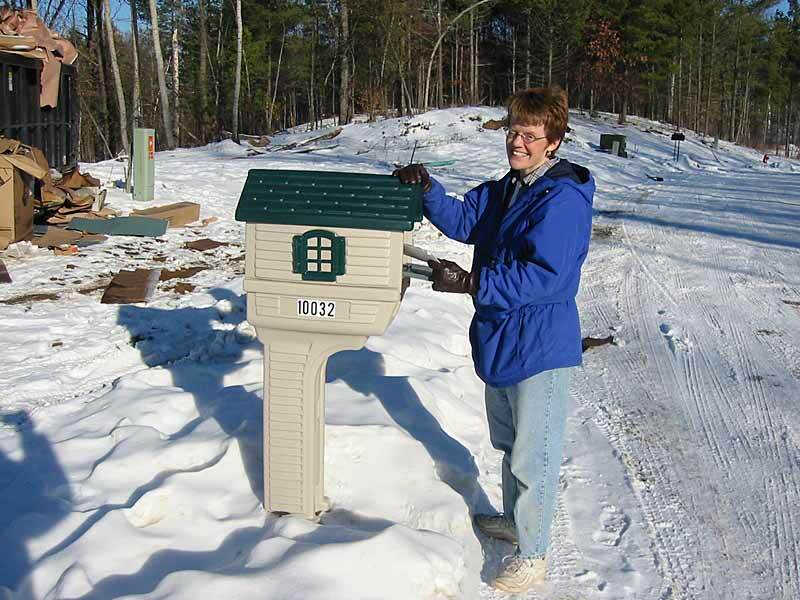 December 18, 2003: Mark and Paula took the evening off to attend the December meeting of the Brainerd Area Amateur Radio Club. 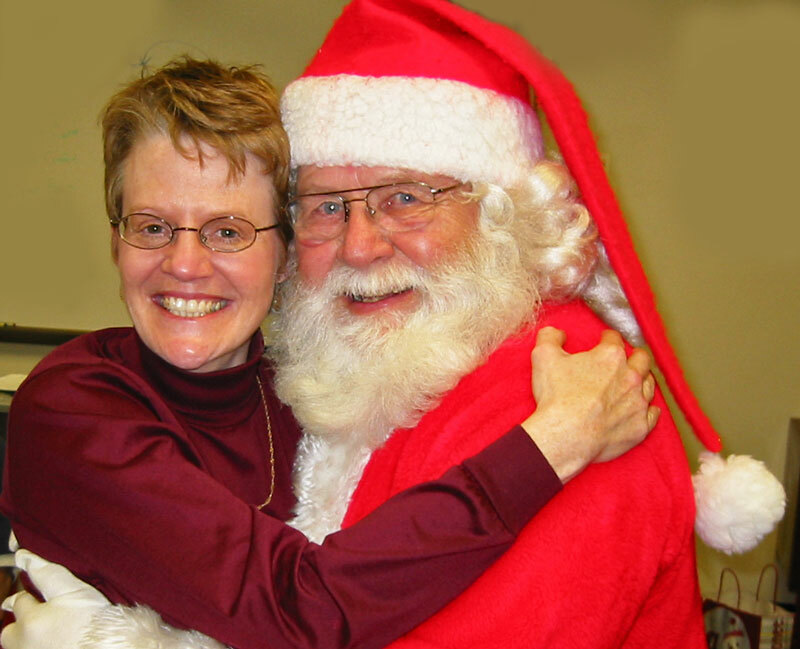 Santa visited and Paula got a big hug from the jolly guy himself. Paula is in the arms of another man...should Mark be worried? 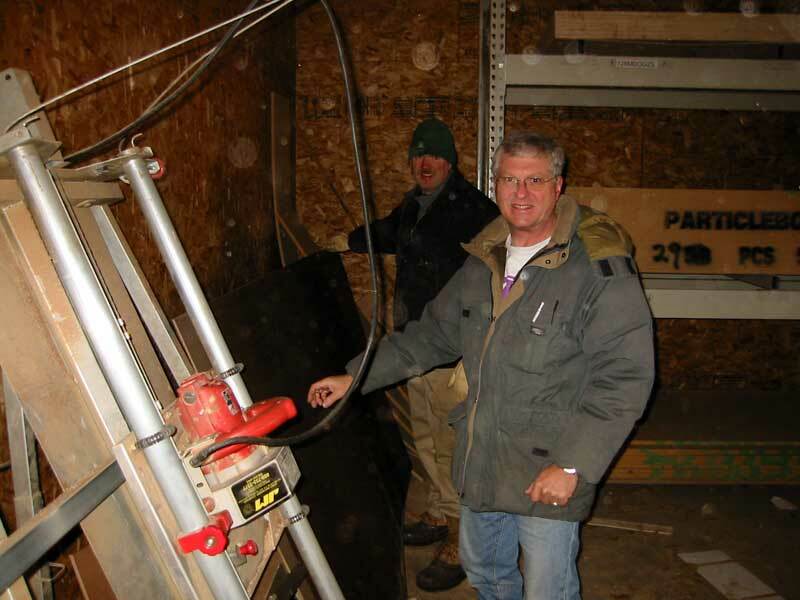 December 19, 2003: Mark is at Mattson Lumber in Nisswa, MN, getting boards cut for the new workbench. They listen to KUAL 101.5 FM in Crosby at the lumber yard. Paula is cleaning windows in the shop from atop the new workbench. She wired the outlets on the wall too. Later, she checks the mailbox and finds a bill in it. She manages to smile in spite of the situation. 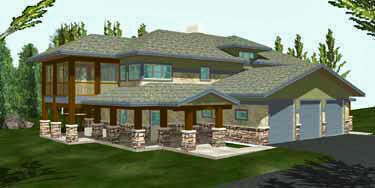 Our new address is: 10032 Island Drive, Brainerd, MN, 56401.